Lim Ju-hwan will star in tvN’s new drama “Bride of the Water God,” the actor’s agency said on Thursday. “He‘ll have an antagonistic relationship with actor Nam Joo-hyuk, vying for actress Shin Se-kyung’s attention in the drama,” said Blossom Entertainment, which represents Lim. 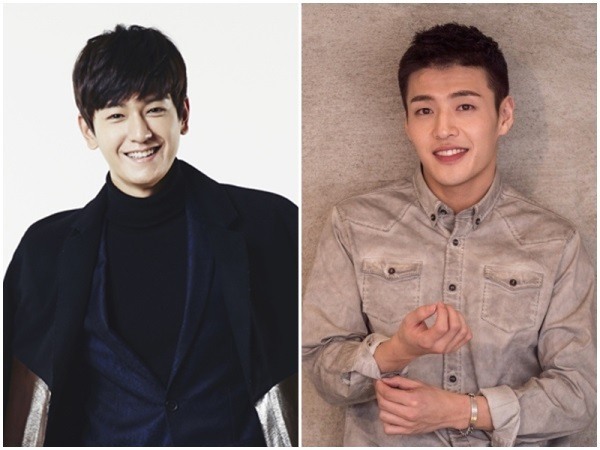 TvN also confirmed that Kang Ha-neul agreed to cameo in the fantasy rom-com drama but his role has not been decided yet. In 2016, Lim starred in KBS 2TV’s drama series “Uncontrollably Fond” as the male lead Choi Ji-tae with Kim Woo-bin and Suzy. Production of “Bride of the Water God” is set to kick off on Wednesday and it will be aired in the second half of the year.